Up Close! : Life is full of Surprises! Life is indeed full of surprises. You'll never know what you'll gonna get. Sometimes you'll get sweets, some like sour grapes, others are tasteless. 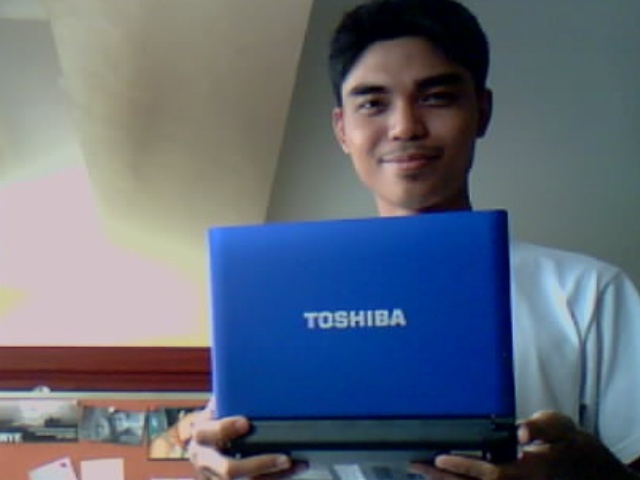 I get a toshiba netbook. God is good and will always be no matter what the circumstances be.